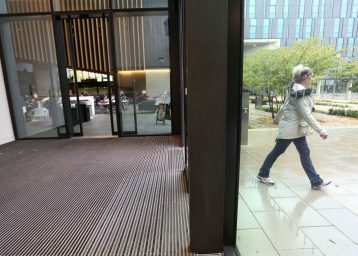 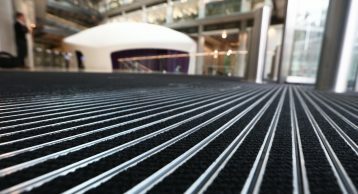 The Francis Crick Institute is a biomedical research centre in London, which opened in 2016. 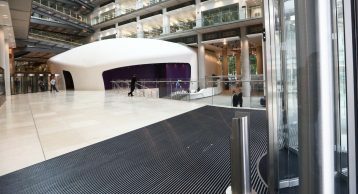 The institute is a partnership between Cancer Research UK, Imperial College London, King’s College London, the Medical Research Council, University College London and the Wellcome Trust. 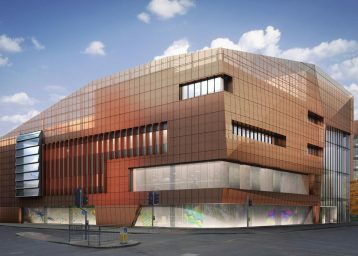 Hailed as a biomedical research landmark, the state-of-the-art 79,000m² facility is located next to St Pancras Station and was designed by HOK / PLP Architecture. 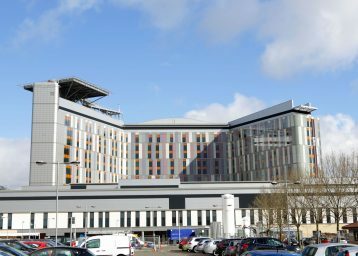 One of the central strategies of the project is to further cancer research – with £160m being donated into the project by Cancer Research UK. 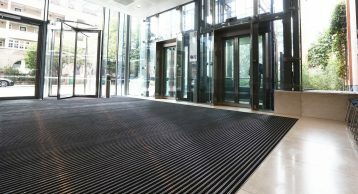 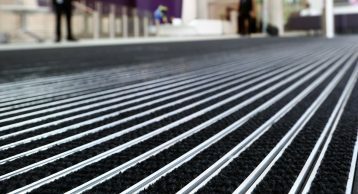 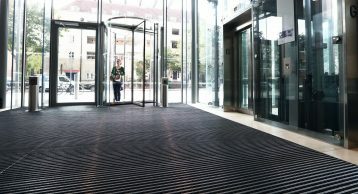 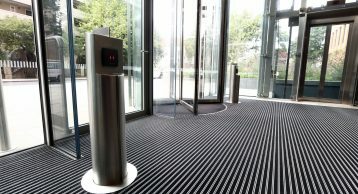 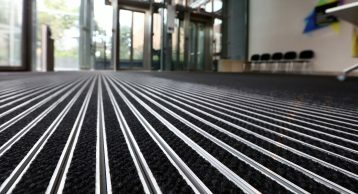 The INTRAflex XT Heavy Duty Entrance Matting was selected for use to ensure effective removal of foot borne soil and moisture, keeping floors safe and clean. 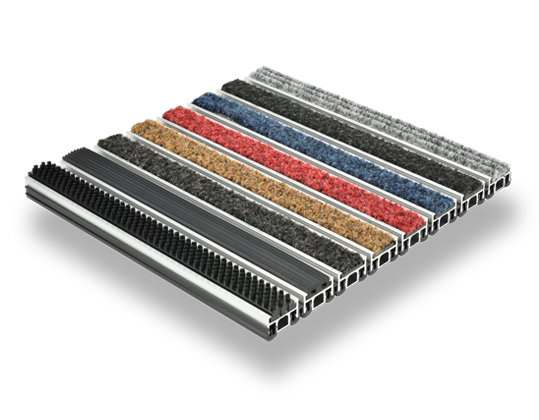 The high quality polyamide fibre insert absorbs up to 5.4L/m², allowing highly effective performance even in times of inclement weather and heavy traffic.